Listing provided courtesy of Azam Emamjomeh of Coldwell Banker Res Brokerage. Last updated 2019-04-24 09:15:53.000000. Listing information © 2017 Client MLS. 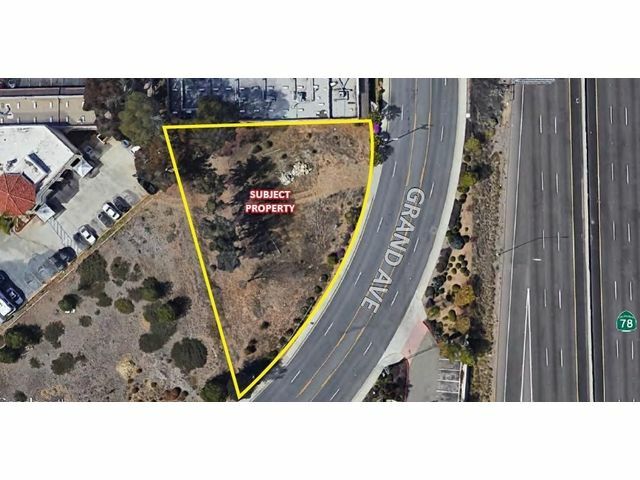 .53 Acre Commercial in a high density Commercial area in San Marcos. Flat land, HWY Frontage, has the superb visibility from HWY 78. In a central location with High Traffic Counts! Minutes away from HWY 15. This property used to be a motel. Great for a Hotel or a small Retail with upstairs offices or Retails. Motivated seller!!! Please submit all offers!!! All utilities are on site and connected.